This is a place for news and updates, important dates for alumni activities, member information, and much more. 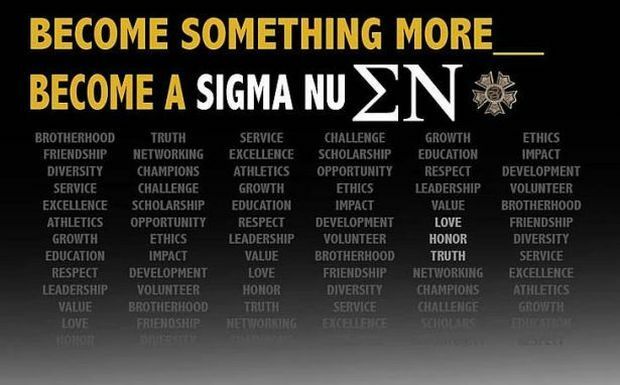 This is the center of communication for Sigma Nu Alumni in the Tampa Bay area. Find out about upcoming events going on in the Tampa Bay area. Ready to take the next step? You can become a contributor in many different ways.